Modern and with a rocky point, this bracelet is the ideal complement for your daily looks, made with braided Leather and top quality stainless steel ornaments. 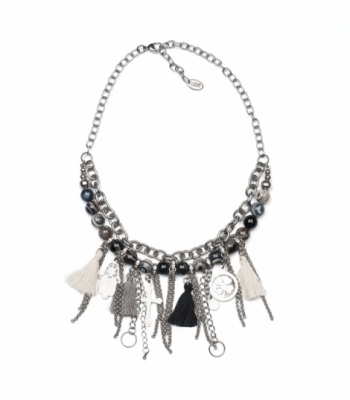 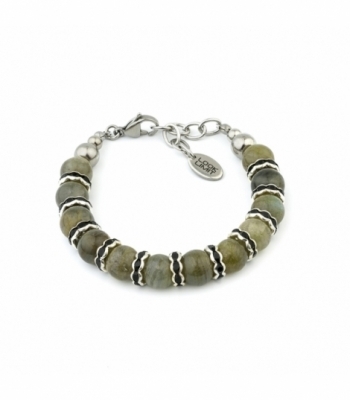 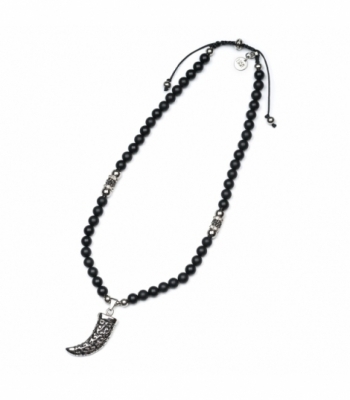 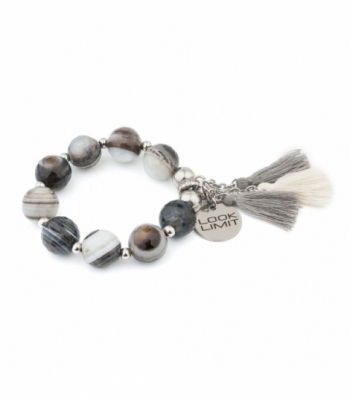 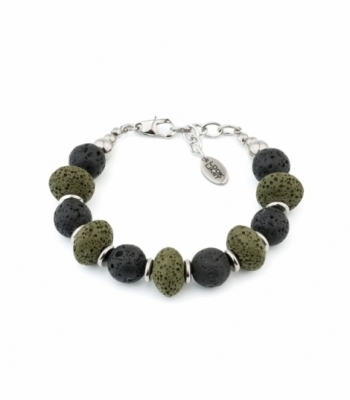 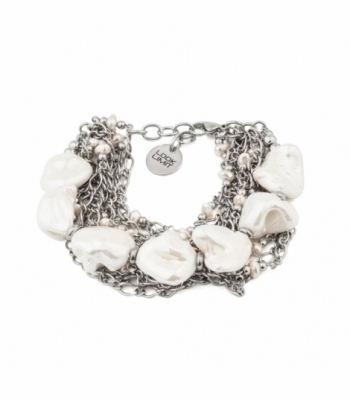 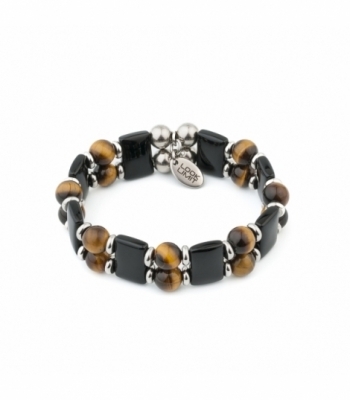 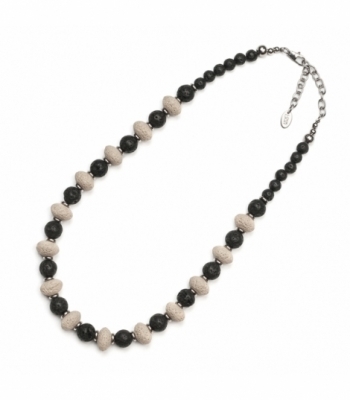 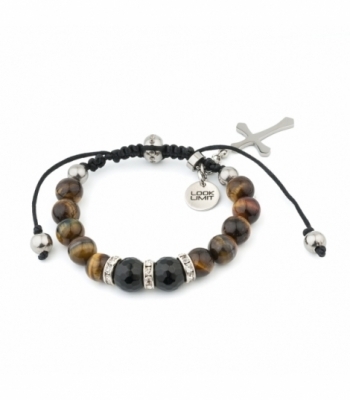 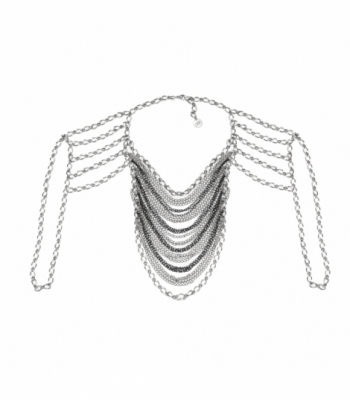 Perfect to combine with the rest of bracelets from the REBEL SOUL collection. 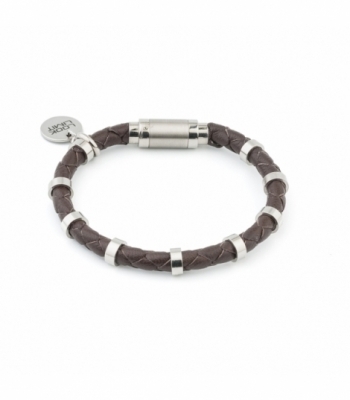 Magnetic closure made of stainless steel with an impeccable finish. 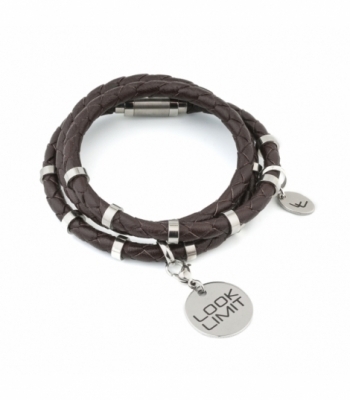 LOOK LIMIT Send all your items in elegant and modern wrappings.